Some products were provided for consideration in sharing here on Travel Inspired Living. This post also contains affiliate links. As an Amazon Associate I earn from qualifying purchases. Now that the weather is finally starting to cool off, I’m busy planning some fun fall camping trips and buying some fun camping accessories to enhance my experience. 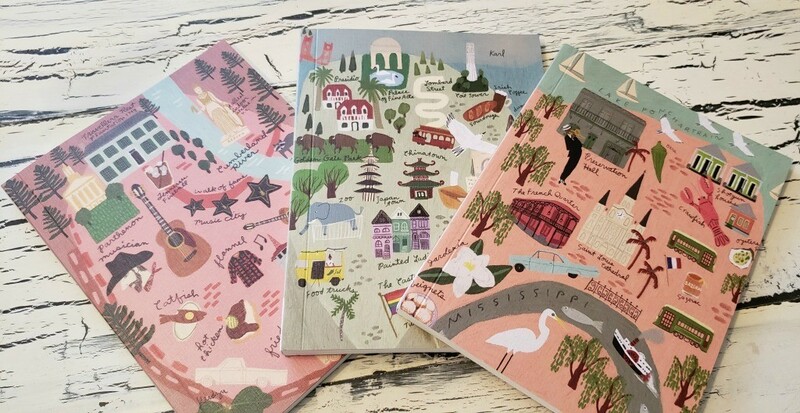 I would love to see additional patterns in these notebooks. Plus, check out this 1000-piece United States puzzle by Anne. 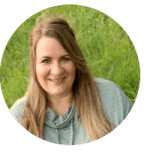 Learn more about Anne and her whimsical and colorful prints here. The SAFEGO portable safe should be a must when traveling. 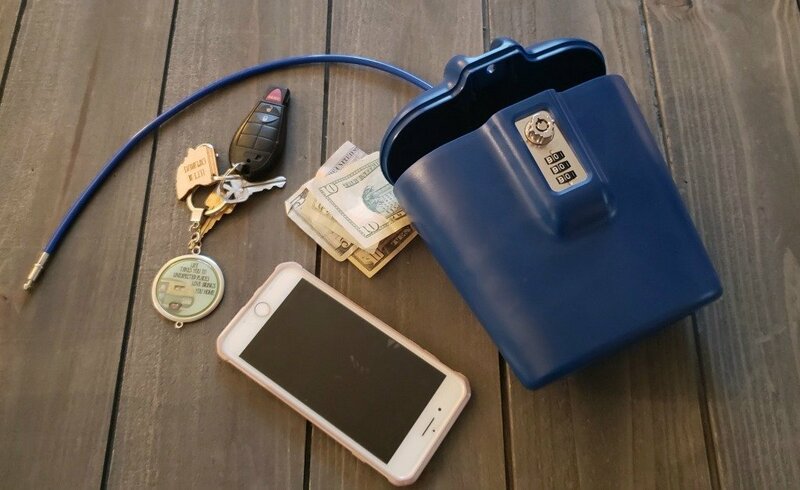 Not only can you use this in your vehicle, camper or hotel to protect your valuables, you can also use this at the beach or waterpark to guard your smartphone, Ray Ban’s, keys and wallet so you can enjoy yourself and save the locker fee. The SAFEGO is a staple when tent or van camping and I even plan to purchase another one for my son to use in his pop-up camper. Did I mention this is the highest rated portable safe online? And it comes in colors to match your beach towel or camper interior. Purchase this item from SAFEGO or Amazon Prime. 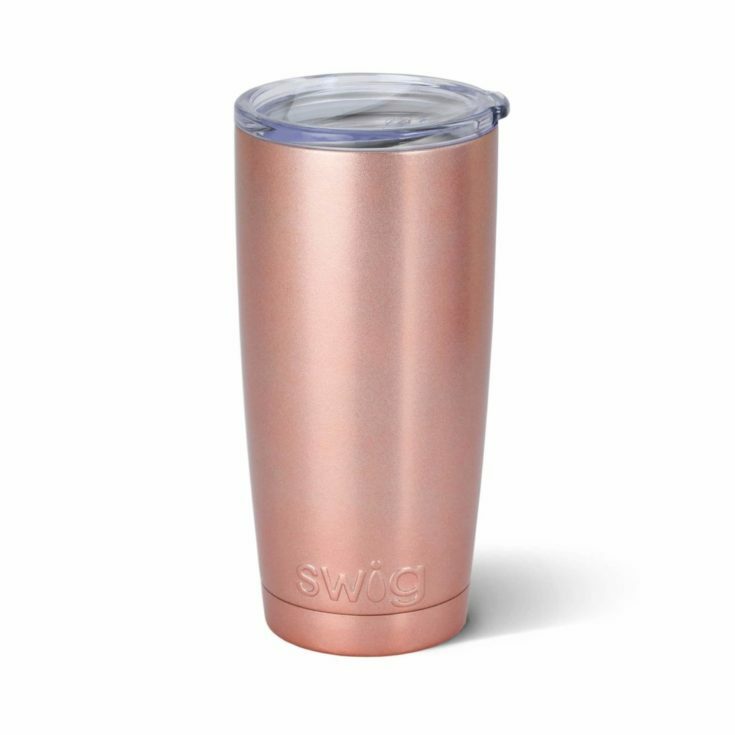 Swig’s vacuum insulated, stainless steel construction is BPA Free with a Push-Seal Lid and guaranteed sweat free. Available in 20 and 30 oz sizes, the cups fit in most standard cup holders, making them perfect for those on-the-go moments. Your cold drinks will stay cold for up to 24-hours while hot beverages retain their heat for 12 hours. 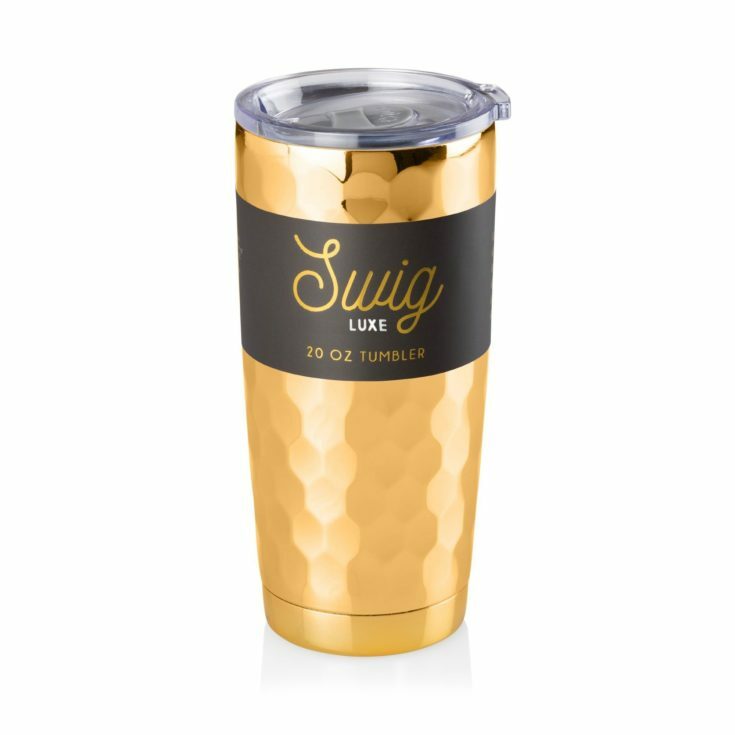 Swig is available in a variety of colors that include rose gold, navy and crimson with the new Swig Luxe tumblers featuring a swanky honeycomb texture and electroplate finish in Gold, Copper or Onyx. Swig tumblers are available at www.swiglife.com and Amazon (which even has stemless wine glasses). 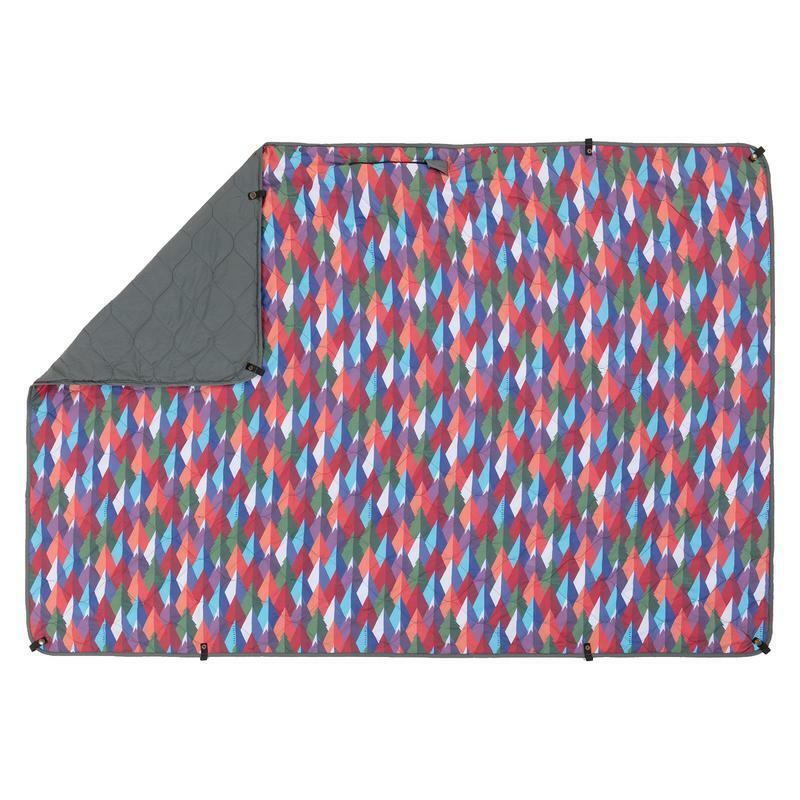 When it comes to camping in a tent or RV, it’s nice to have something to wipe your feet off on before entering your domain and rugs make your campsite look nice and homey. But, let’s face it, an outdoor rug can get messy and then who wants to deal with it? I found the perfect solution- the Ruggable. Not only is the Ruggable well-constructed and beautiful, it also has a special feature that makes it very practical for campers. 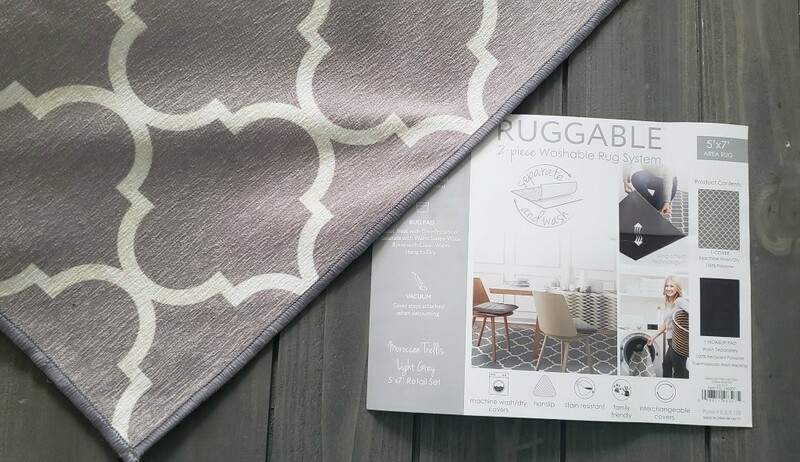 The top part and bottom part of the rug are held together with cling affect technology which allows you to easily separate the top of the rug from the bottom and throw the rug cover in the washer for easy cleaning. How amazing is this? 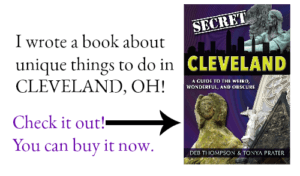 Purchase this item here or Amazon. Coalatree’s Kachula Adventure Blanket is so versatile you’ll find it an indispensable accessory. This water-resistant blanket can also be used as a travel pillow, emergency poncho and light sleeping bag with the integrated modular system when you have multiple blankets. Available from Coalatree and Amazon. 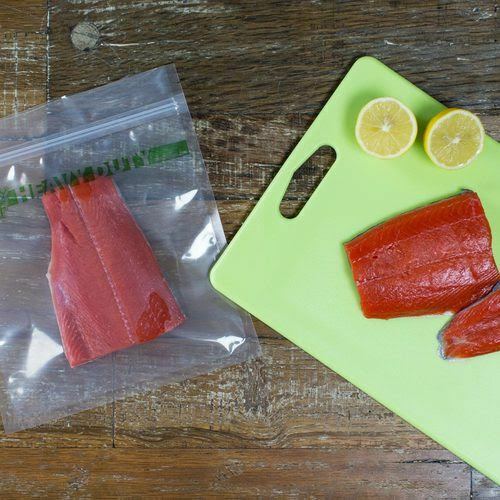 When it comes to camping, storage bags are a necessity. Even if you don’t plan to camp in bear country, you may find your food scent attracts other pesky critters like raccoons. The Smelly Proof Heavy Duty line of storage bags have been bear-tested and will help keep your campsite free of late night roaming critters. In addition to food storage, these bags are great for organizing your camping supplies and keeping your gear dry in rainy weather. Smelly Proof storage bags are available at Smelly Proof and Amazon. 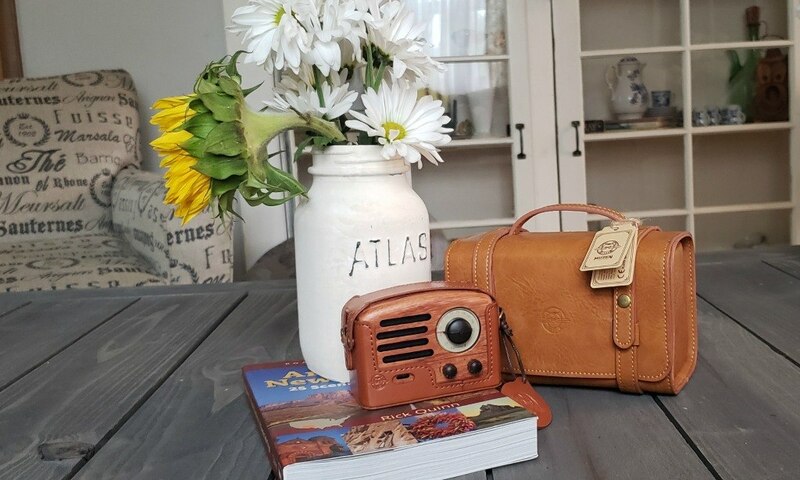 This On the Road portable radio and a Bluetooth speaker is inspired by the late Jack Kerouac, an iconic American novelist. Featuring advanced audio technology and a retro design, this premium rosewood radio is sure to be a hit with anyone who sees it and hears it. Designed for adventure, this tiny device packs a big punch with huge sound and functionality with the High-Fidelity Loudspeaker. Simply listen to the radio, sync it to your phone or attach it with your AUX cord and listen to your favorite music in the kitchen, office, on a road trip or camping in the woods. The radio is packaged in a leather hand-crafted and tailor-made duffle. An optional, but beautiful leather messenger pouch allows you to wear your tech and take it wherever you go. The Muzen Speaker is available through Muzen Audio. 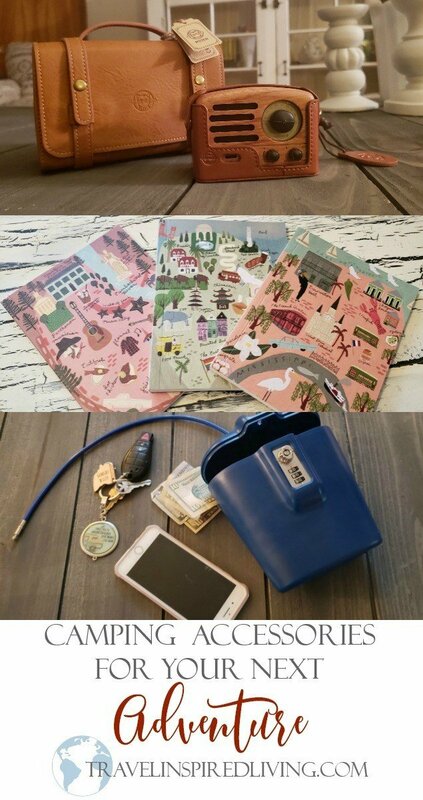 For a limited time, you get a free messenger bag with the purchase of the radio. The Pure Outdoor Cooler by Monoprice is designed to keep your perishable camping food and drinks cold for days. The unique rotomold construction makes the cooler durable and virtually indestructible. 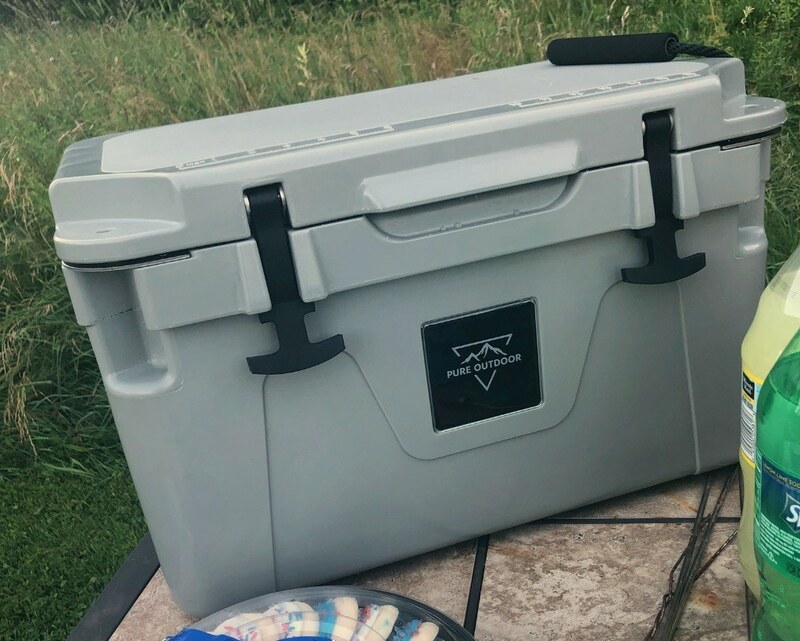 This is a cooler that is built for extremes and can likely handle much more than you’d ever dish out on a normal camping trip. This cooler is available for purchase at Monoprice and Amazon. Goliath Games have some of the best board games. From games like the Oregon Trail and Saved by the Bell that brings back memories of my children’s childhood to fun games for adults like Stuff Happens. 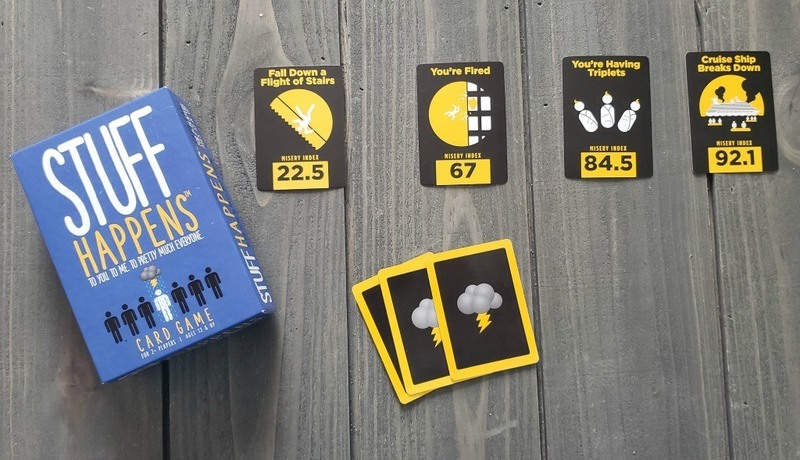 This fun game is great for two players or groups, the more the merrier, where you rank stuff that happens according to a misery index. Is it better or worse to see your father naked than to have a third-degree sunburn? Trust me when I say this game is sure to generate some laughs. It’s now my family’s favorite and it’s compact and easy to pack. Check out the other games that Goliath Games carries here. You can also purchase the games on Amazon (though it’s currently a much better deal at Goliath Games). Did you find some camping accessories to add to your camping toolbox before your next camping trip?